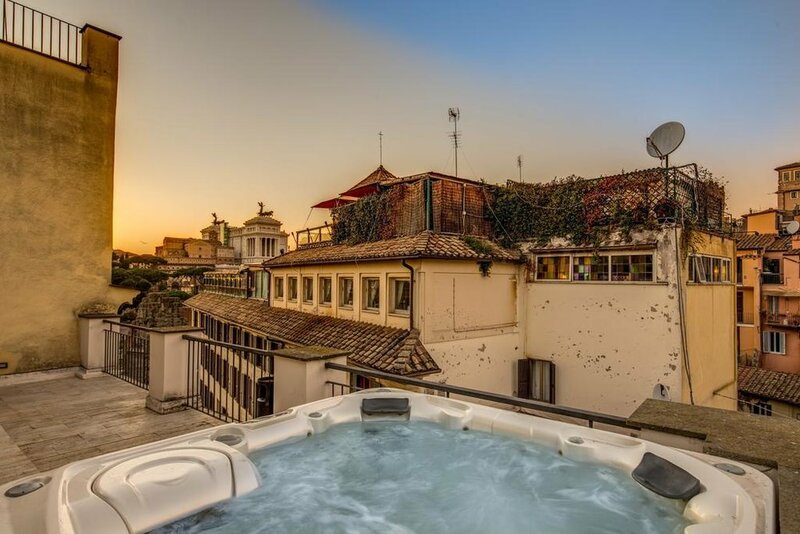 An exclusive minimum one week in superb locations of Rome, or Florence, Milan, Venice, Palermo, Napoli. THE GREAT BEAUTY PASS offers all travellers a private, bespoke, experience. Your itinerary and budget will be defined by your specific interests. We will offer you our suggestions for an unusual journey with nothing left to chance. We are your personal curators, selecting only inspired events of interest appealing to your custom journey.